With another seven days in the books, we’re back with the 145th installment of our Weekly Dope playlist. 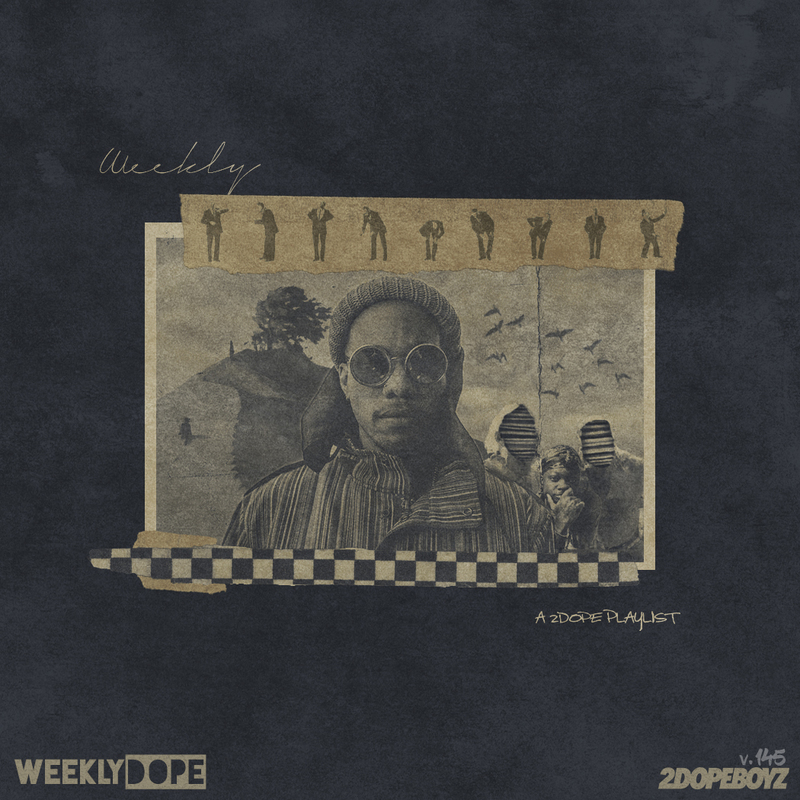 On the artwork this week, I decided to flip Anderson .Paak‘s Ventura cover with a mix of Westside Gunn for his Fourth Rope mixtape (and no, there isn’t anything new on it–but it’s still flames), Kaytranada and VanJess for their dance-ready collaboration, Col3trane and FKJ for having “Perfect Timing” and Oswin Benjamin for finally releasing his Godfrey album. On top of that, the R&B heavy playlist also features appearances from six-lack 6LACK, Jessie Reyez, and Khalid, who updated his “Talk” single with Megan Thee Stallion and Yo Gotti. Yuna made her long-awaited return, 070 Shake resurfaced with pair of singles, and Tame Impala provided another groove of their upcoming album. There’s highlights from projects by Young Buck, Eto & Superior, Diabolic & Vanderslice, and Omar Apollo. Plus loosies from Steve Lacy, KXNG Crooked, Nicole Bus (with Rick Ross), and Yakul. Check out the playlist below and press play on your preferred streaming platform. Playlists updated every Monday morning on Apple Music, Spotify, and TIDAL.